Vienna is not only world famous for its classical music, historical sites and coffeehouses but also for its delicious pastries. It’s been a long tradition in this capital of Austria to eat pastry together while sipping authentic Viennese coffee. The experience is even more unforgettable if you get to do this in one of Vienna’s famous coffeehouses. Austrian bakers honed their skills when Emperor Frederick V ordered his preferred bread rolls some 500 years ago. Since then, they have become experts in creating unique recipes for breads, cakes and other kinds of pastries. In fact, Denmark in the olden times also hired Austrian bakers to replace its own bakers who went on strike. This only means that some Danish pastries actually have Austrian influence. 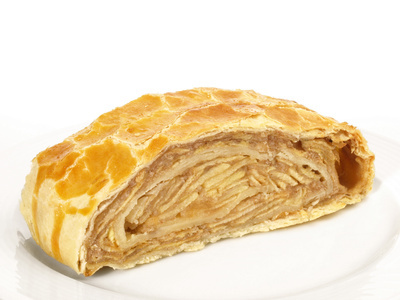 This pastry is made from thin dough, folded into layers and filled with apple jam. Cris and grated apples, sugar, cinnamon, raisins and bread crumbs make up its sweet filling. This is big and high a cake with German, Austrian and Swiss influence and baked in a circular pan with a tube in the center. It is distinguished by its ring shape or the torus shape and goes well with coffee. 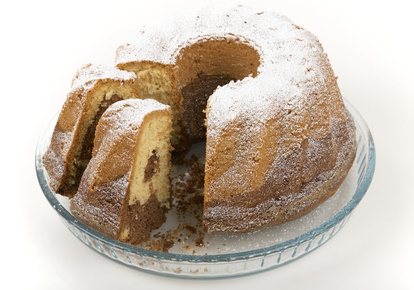 This type of cake is made from soft yeast dough, raisins, almonds, candied fruits and Kirschwasser cherry brandy. 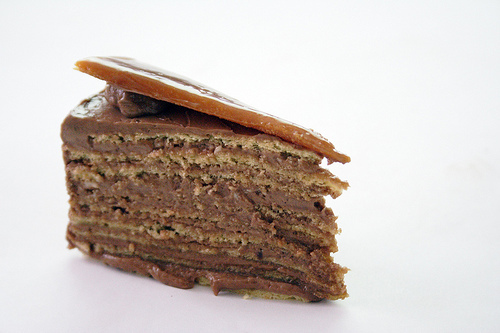 This world famous cake was invented in Vienna, Austria and features five layers with chocolate buttercream in between. Its name was derived from the Austrian pastry chef Josef Dobos who created this unique kind of sponge cake. 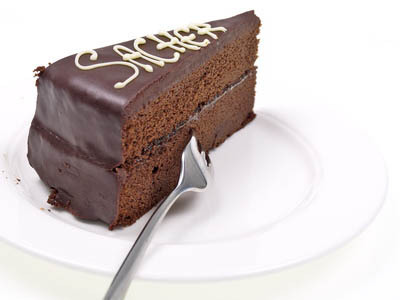 The Sachertorte is the king of Viennese sweets. It contains a layer of apricot jam below a thick layer of smooth chocolate coating and finished with chocolate cream and vermicelli. Invented in 1832 at the Hotel Sacher (where its name was derived), this chocolate sponge cake has become so popular that other countries have made their own versions.